25 km north from Kuusamo, Ruka village (Western Ruka) 3,2 km. 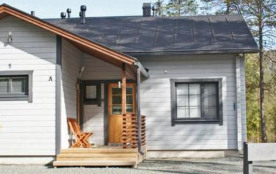 Semidetached log house, built in 2008, bedroom 1: 2 beds, loft (32 m²): 4 beds, combined kitchen/livingroom, electric sauna. 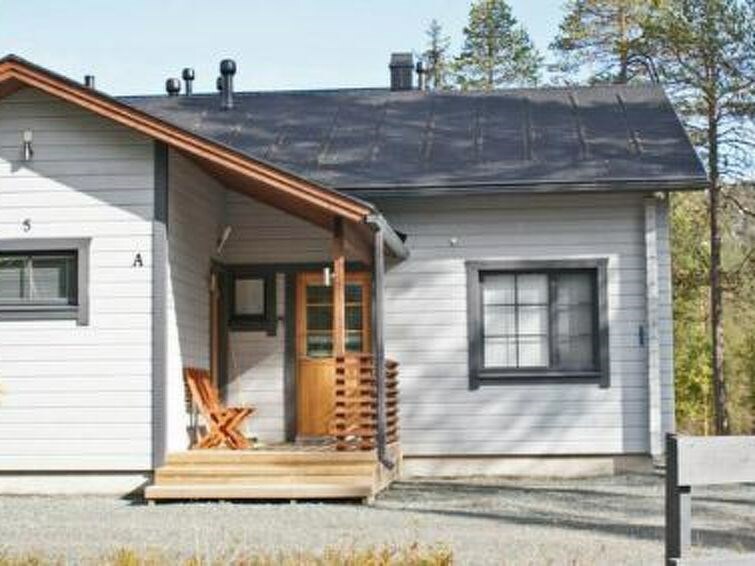 New cottage area between Ruka fell and highway nr 5. Nearest ski lift Talvijärvi, nearest restaurant Royal Ruka. Addiotional information: Donwstairs 65 m² + loft 32 m².